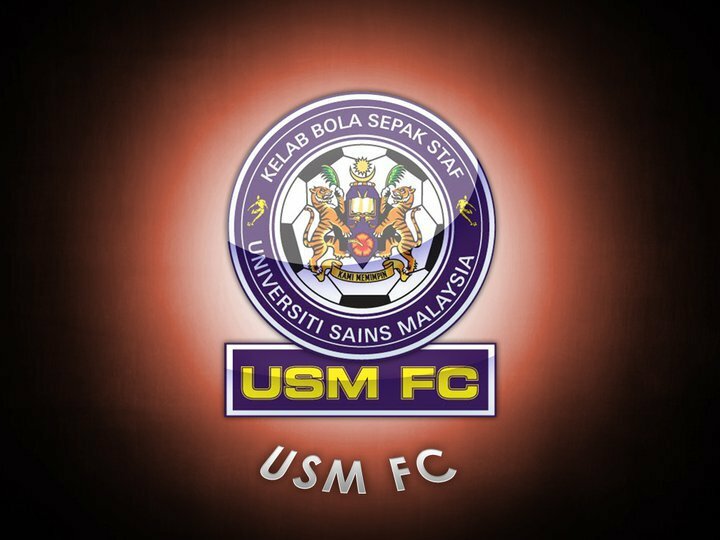 IT may not be the best of performances, but Universiti Sains Malaysia (USM) FC did just enough to bounce their way back to the reckoning. The varsity side were forced to parade an all-local side after Ugandian striker Kaye Edrisar limbed out injured midway into their Premier League clash in Penang against Johor. 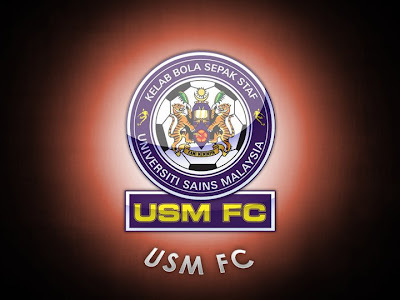 Floored to a 4-1 beating by Sime Darby and edged by a solitary goal by Pahang in their two earlier Premier League outings, USM knew they needed an outright win to keep the early leaders within striking distance. They did just that, marching out 2-1 winners, despite Johor looking just a shade better at the USM Stadium recently if the performances of both teams were to be used as a yardstick. Although there was nothing much to separate both teams if the atrocious finishing was anything to go by, USM produced two magical moments through substitute Khairul Anwar, who struck with a brace, and it was enough for them to condemn Johor to their third League defeat. Even when Nazrul Erwan managed to finally produce a goal deep into injury time, it proved to be a goal too late and a mere consolation for their travelling fans, who had been beating the kompang and blowing their trumpets throughout the match just to inspire their team on. Their dancing in the stands in fact outshone what their heroes as well as USM actually had to display on the field. Although USM managed to bring the fight to the visitors, the inept finishing of S. Vennod, Edrisar and Mohd Faizat Ghazali stood out like a sore thumb. If that was not disappointing enough, the Johor counterparts, despite being powered by their Brazilian striker Andre Zinho and Argentine midfielder Muriel Olando, were also struggling to put their act together at the other end. It was not a big surprise when both teams were made to head back to the dressing room for the breather with a blank score sheet. But USM, who were forced to replace their injured Edrisar with nippy Zulhilme Mohd Fauzi during the breather, found their Johor rivals stepping up a gear when they returned for the second half action. As if the tongue-lashing from Johor coach K. Sukumaran during the breather was what his outfit needed to get going, they firmly put USM into a back foot right from the whistle. With the Johor offensive approach coming in waves, USM were automatically made to live dangerously and had it not been for alertness and superb anticipation of their goalkeeper Mohd Al-Hafiz Hamzah, Johor would have drawn first blood just three minutes into the second half. After a relatively quiet night, Andre Zinho firmly latched onto a pass from Munir Amran to let fly a hefty left footer, only to find Mohd Al-Hafiz equal to the task to keep his goal intact. Then, even when Fauzi Kassim succeeded in beating Mohd Al-Hafiz with a stinger in their next look at the USM goal, it was the left upright that stood in Johor’s way to provide USM a lucky escape. USM coach S. Veloo did not take that lying down, making two tactical changes, bring on Mohd Shafiq Safaruddin for Mohd Aziz Arshad to help stabilise their defence and Khairul Anwar Idris for Mohd Faizat to add life to their attack. It worked perfectly for the varsity side as it not only allowed them to push Johor right back into defence, but with Khairul putting on a supersub outlook, he firmly put USM into a 74th minute lead, stabbing home a grounder cross from Zulhilme, just 14 minutes after being sent into the fray. The nippy attacking midfielder hit another lucky note to put USM two up just six minutes later. This time, he tucked home a loose ball after Johor goalkeeper Zulfadhli Mohamed failed to catch cleanly an Elias Sulaiman left-footed pile driver from the top of the box. With victory at hand, not even a reply from Nazrulerwan Makmor four minutes into time added on saved Johor from defeat. USM team manager Mohd Azizuddin Mohd Shariff, who was all praise for his players, termed it as their all-important win. “There is no doubt it was the brilliant tactical changes made by Veloo that did wonders for us in this clash,” said Mohd Azizuddin. He said: “This win has not only enabled us to check the slide, but it has surely restored the confidence of my players, which was so badly shaken after three straight defeats, including the second round FA Cup clash against Sime Darby just a week before this.